Jude Milburn returns home to confront his past and make peace with his father but finds that his parent has been dead for two years. But his sister has returned and he tries to settle down again. 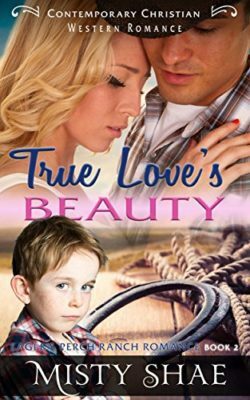 Dora Sheppard has to cut short her modeling career to take care of her six year old half-brother after their parents perish in a grisly road accident. 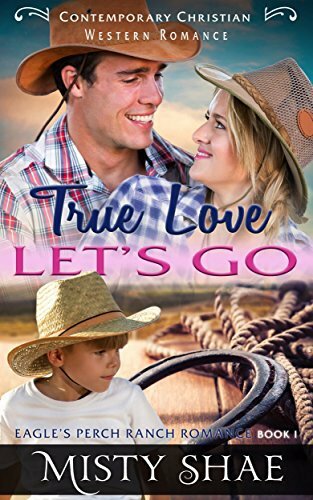 The last thing she’s looking for is love but when it finds her in the form of sullen Jude Milburn, she’s more than ready to embrace it. 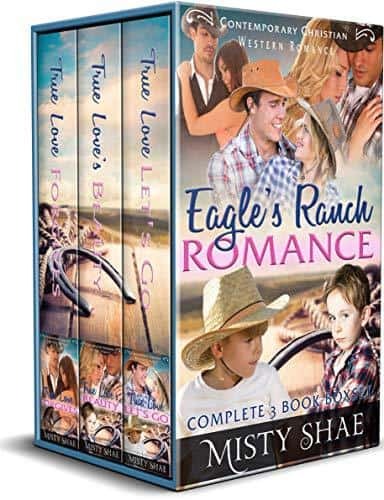 Eagle’s Perch Ranch Romance is a contemporary Christian Western Romance series by bestselling author Misty Shae, that tells the romantic tales that are woven into the life of this Western homestead. Meet the men and women who are the heartbeat of this never to be forgotten place! 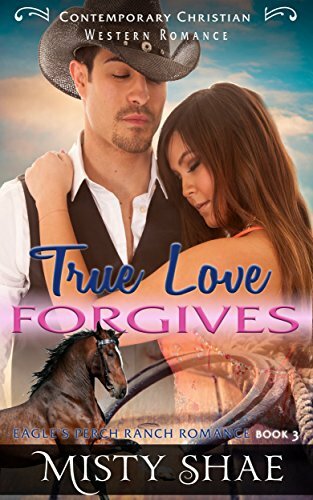 Other Books in "Eagles Perch Ranch Romance"